The quality of your harvest is of the upmost importance to Good Neighbor Gardens. We are committed to responsible growing practices. And we believe that starting your vegetables from the highest quality seed whenever possible is the best way to ensure that your food is organic and safe for your body and the environment. As the saying goes, "you are what you eat", so we pledge to do what we can to choose seeds and seedlings that have not been genetically modified (GMO-free) or grown with chemicals. Everyone loves a salad. That’s the number one staple in our CSA baskets. So we'd like to plant lettuce and other vegetable varieties from seed in your garden. When seeds are freshly planted they require daily watering to maintain sufficient moisture levels for germination. Since there are several days between farmhand visits, we need your help with this. 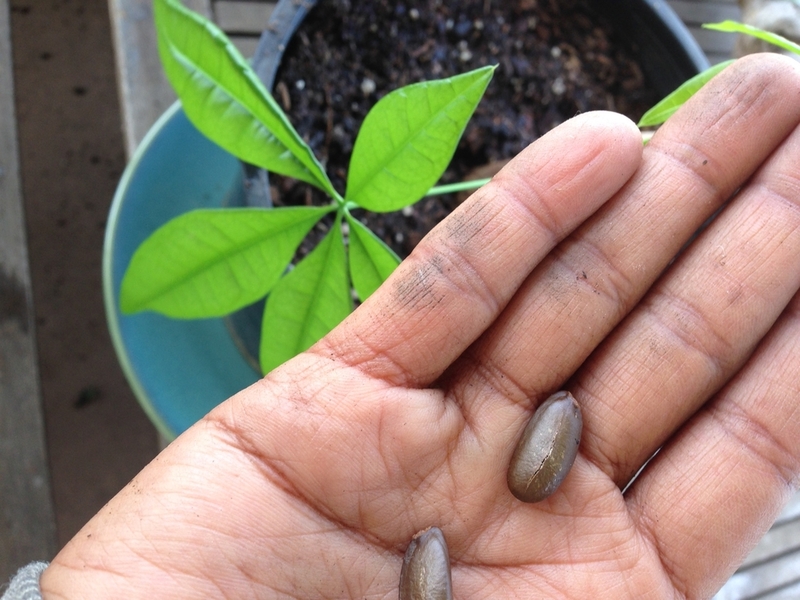 Can we count on you to water the seeds daily for the prescribed length of time noted in Basecamp by your farmhand? Generally speaking, this will be a single week long daily commitment, but your farmhand will let you know specifically how much to water and how often. A trickle style watering can is best for the task so the seeds remain stationary and are kept moist but not overwatered. Please join us in the garden! We want you to experience the joy of getting your hands a little dirty and wet while creating a bountiful harvest for yourself and your neighbors. Help us support you in growing the highest quality food with the most responsible and ethical practices in your yard so we can truly be good neighbors and the best environmental stewards. Here's to a healthy, conscious and caring community!